More depressing news for workers who depend on a pension to fund their retirement: State-run pension funds faced a $968 billion shortfall in 2013, up $54 billion from the year prior, according to a new report by The Pew Charitable Trusts. When local pension fund shortfalls are factored in, the total pension funding gap surpasses $1 trillion. "Policy makers are going to need to find a way to address [this funding gap] and it’s going to have to come down to some kind of plan to pay it down in an orderly fashion," said David Draine, a senior researcher at Pew Charitable Trusts. On average, state pension plans were only 74% funded. The implications for workers are huge. If states don’t find a way to fully fund pension plans, many workers who have dutifully paid into pension plans may not get back what they’ve put in and young workers may not get to participate at all. Fewer than half of states were able to meet their required annual contributions to pension funds in 2013. New Jersey and Pennsylvania were the furthest behind— each was only able to make only half its annual funding contribution. As a result, more than one-third of their state pension funds were unfunded. Overall funding rates were the worst in Illinois (with just 39% funded) and Kentucky (44%), where pension funding levels have declined for three years in a row. Just two states managed to finish the year with 100%-funded pensions: South Dakota and Wisconsin. It should be noted that Pew’s report only looks at funding rates for 2013 and does not factor in the significant investment gains of 2014 (the S&P 500 index rose around 11% last year, according to data from FactSet). But even if it had, the budget shortfall would still likely exceed $900 billion, the report says. They probably aren’t wrong on this point. 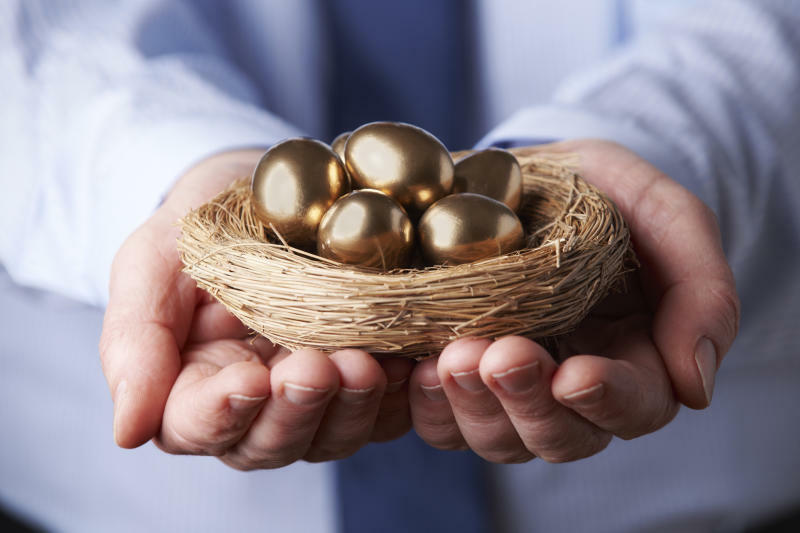 In a recent analysis by Boston College’s Center for Retirement Research (CRR), researchers predicted that the pension funding rate would be 74% for 2014, the same rate as Pew’s report, which looked at 2013. If the market continues to improve, however, that funding level could reach 81% by the year 2018, CRR said. To close the funding gap, like anyone who’s ever been overwhelmed by credit debt knows, states need to step up, Pew argues. States have adopted pension funding standards that allow them to drag out their pension debts over a longer period of time (a maximum of 30 years) -- similar to homeowners who want to stretch out their mortgage payments as long as possible. The result is smaller payments that are easier to swallow but don’t actually put a significant dent in the principal debt. Do you live in Illinois or Kentucky and contribute to a pension? E-mail us at yfmoneymailbag@yahoo.com.